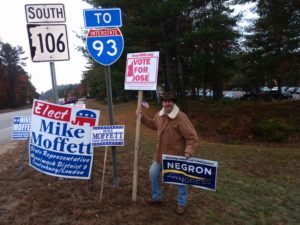 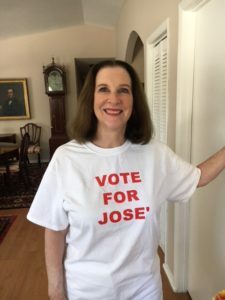 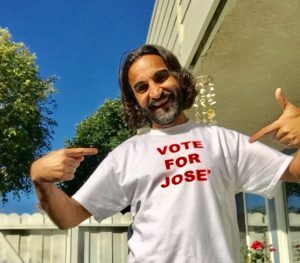 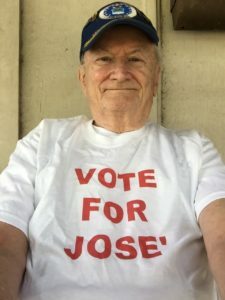 Jose' Cambrils, "Servant Leader for New Hampshire"
First endorsement of 2018: Hollywood Star, Author, and United States Marine Patriot Fahim Fazli. 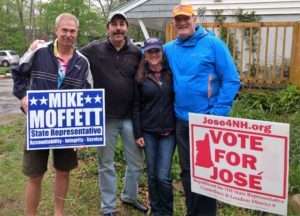 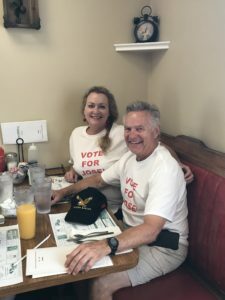 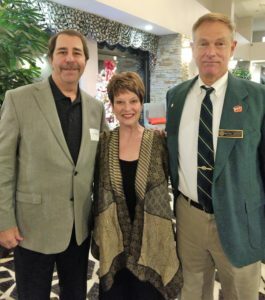 Just in from California, shout out from Napolean D.
And from NH State Representatives the Honorable Mike Moffett and the Honorable Laurie Sanborn and her husband Honorable NH State Senator Andy Sanborn. 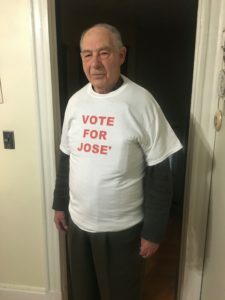 And most importantly, support from my 92 year old "Papi", Manuel Cambrils. 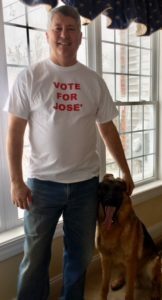 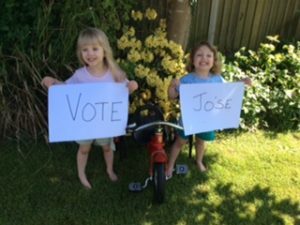 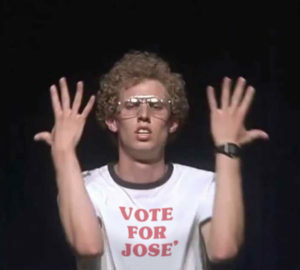 "There is no better candidate for this position than Jose' Cambrils" - Peter Gatsoulis CEO Mercurial INc. Boston, MA. 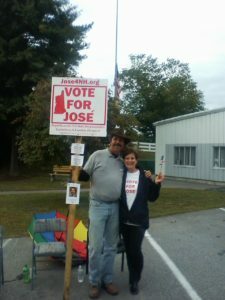 "Jose' is simply the best qualified candidate" - Kjerste Solderberg RN, BSN, MSN, Boston, MA. 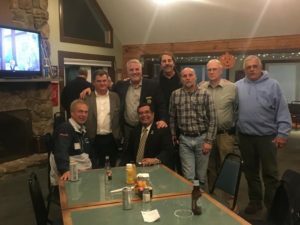 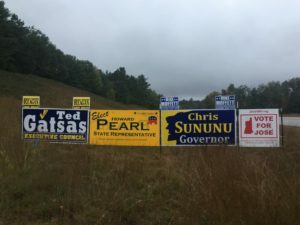 Bill King - Director Microsemi Inc.
Alex Wagaman - Designer Lowes Inc.
Peter Gatsoulis - Founder & CEO Mercurial Inc.
Ken Kreis - Former NH State Rep.
Steve Negron - Congress D-2 Candidate, NH State Rep.